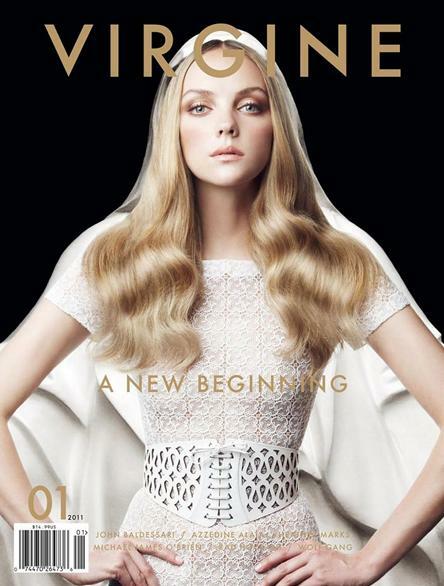 True Fashionista Now > Uncategorized > VIRGINE Magazine Debuts. Fashionistas rejoice and get ready for VIRGINE magazine as it debuts this month. Based on some of the visuals and photo concepts I’ve seen so far, it promises a new and exciting approach to fashion. I’m glad to see its’ debut because I’ve said time and again, that VOGUE has become less exciting over the years with it’s photo spreads and visual concepts. Congrats to VIRGINE and we look forward to many more issues. 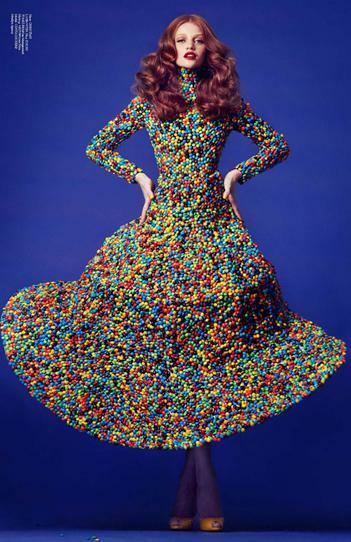 Fashion is deliciously exciting again. MBNYFW: The Blonds S/S12 Collection. Ukranian Fashion Week: Bevza S/S 2013 Collection.